It requires just a little bit of patience and a whole lot of trust! But the results make it worth it. If you’re anything like us, learning how to train your hair has often felt like a losing battle. The process requires a lot of patience. It also requires a commitment to putting your head down while suffering through a few days of really oily hair. 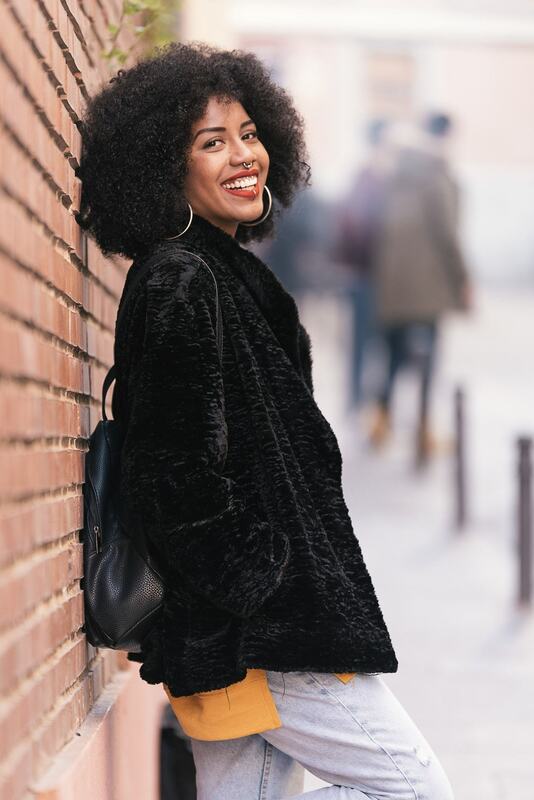 Allow us to break down this process for you: If you feel like your hair is on the greasy side, chances are you tend to wash it more frequently in order to make it feel clean. While this temporary solution will certainly help the cause, it is only temporary. If you are washing your hair too often then you are likely causing your scalp to go into overdrive. This means it will produce even more oil in order to compensate for that dryness. Here’s how to train your hair in no time at all. The secret is to wash your hair less frequently. Start with every other day and then stretch it to every two days. 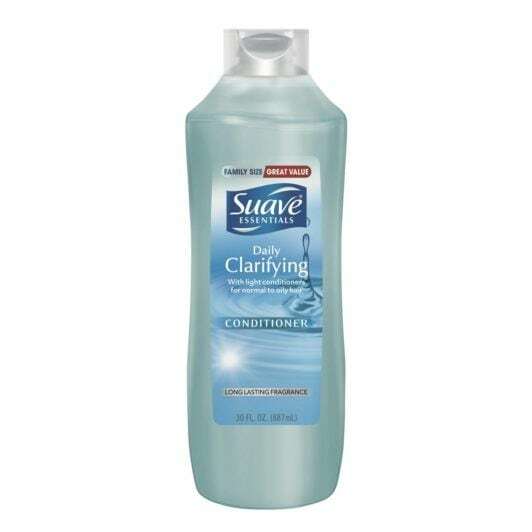 On the days when you do wash your hair, stick to a sulfate-free system that won’t dry out your hair. Any harsh cleansing shampoos and conditioners can strip your scalp and cause your hair to overproduce oils again. 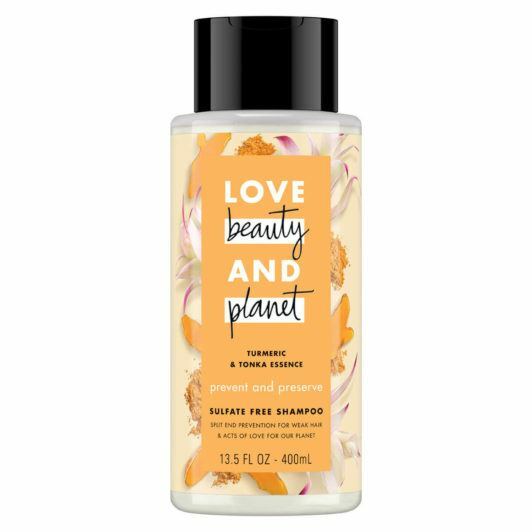 Stick to Love Beauty and Planet Sulfate-Free Turmeric & Tonka Essence Shampoo and Conditioner for most washes. 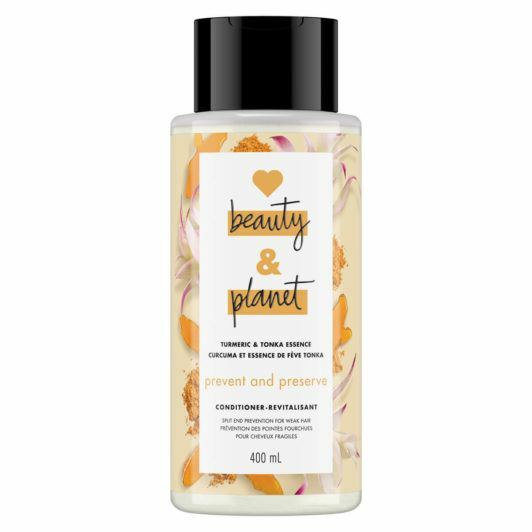 Once a week you can opt for a heavier duty cleansing duo that will reset your strands. 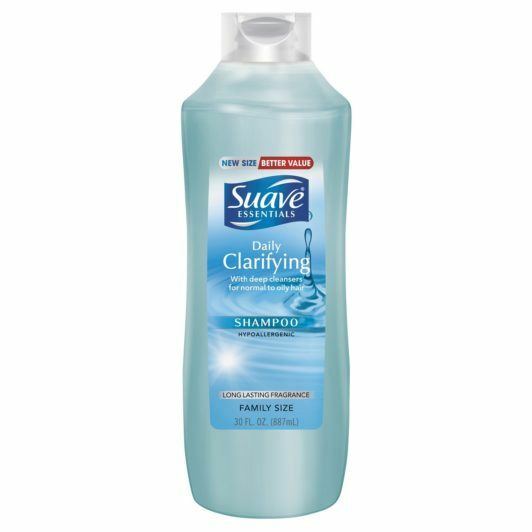 Suave Essentials Daily Clarifying Shampoo and Conditioner will get rid of any product buildup and give your strands a fresh start. Be careful not to use this set more than once a week while you’re training your hair. Otherwise, you might set that over-production of oil back into motion! While you are training your hair and extending the time in between washes, a detoxing dry shampoo is key. 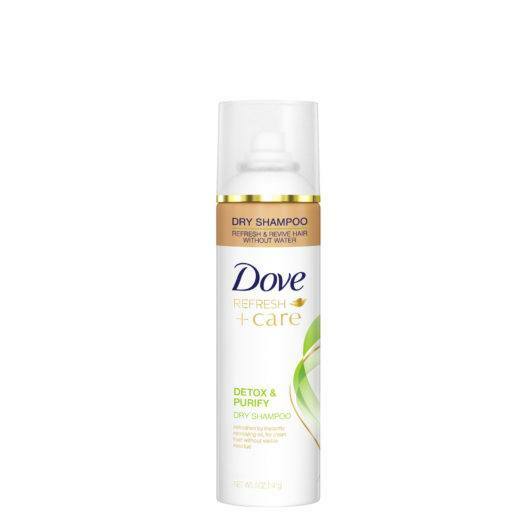 Dove Detox & Purify Dry Shampoo will cleanse your scalp of oils and grit without drying it out as a full wash would. 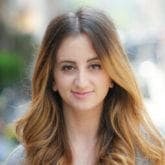 Spray your dry shampoo on your roots from a good 8-12 inches away from your scalp. Use your fingers to massage the product in and add some volume back into your style. Easy Hairstyles for Greasy Hair.